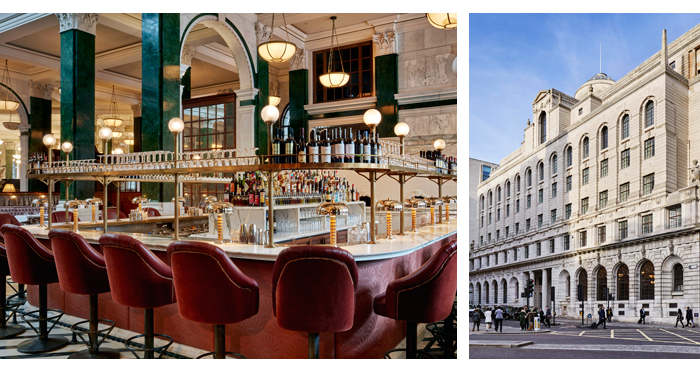 The capital’s financial district may not be the most apparent place to unwind, but that was before The Ned opened it’s grand doors (formerly those of Midland Bank) in Spring 2017 right in the heart of the square mile. 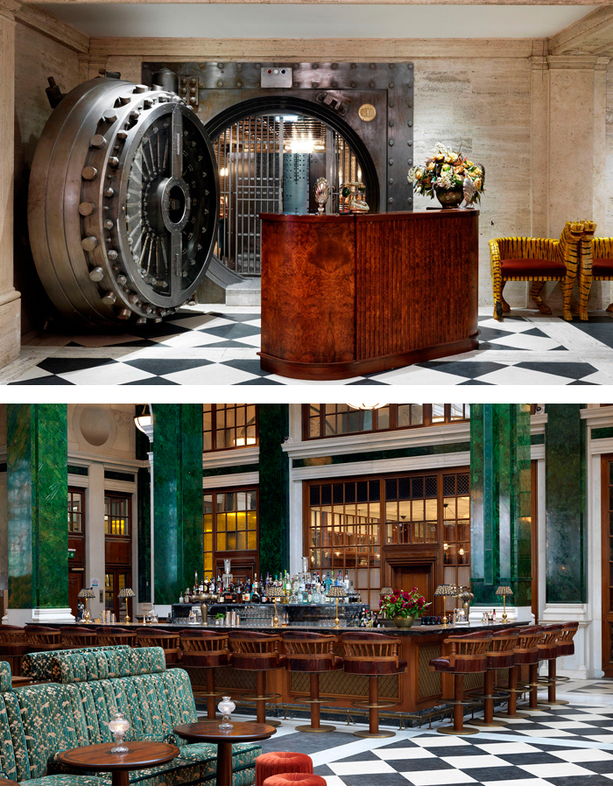 The luxury hotel, which is also a rare city-centre wedding venue, sits between some of the country’s most recognisible institutions and landmarks, so you could be forgiven for thinking its visitors are stuffy, business types. But one step inside and it couldn’t be more different. 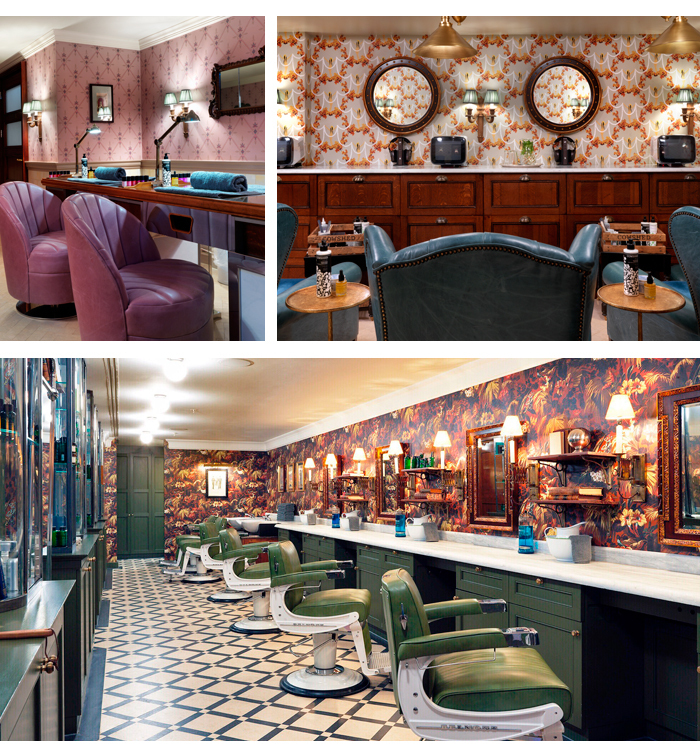 Following a £200m refurb, The Ned is now the shining jewel in Soho House’s portfolio and oozes style from every Art Deco corner. The enormous hotel is home to 250 bedrooms, ten restaurants, a roof terrace bar, two pools and a Cowshed spa. It’s here you’ll find a whole menu of treatments for men and women, such as the Moody massage, which uses aromatic oils to leave you in a state of unrivaled bliss. Choose from a selection of oils depending on what you want from the end result. We preferred the Balancing Oil’s scent over the relaxation, but it still did the job, sending us floating into a state of carefree oblivion. Once the treatment is over, be sure to pay a visit to the wellness centre - Ned’s Club Spa. 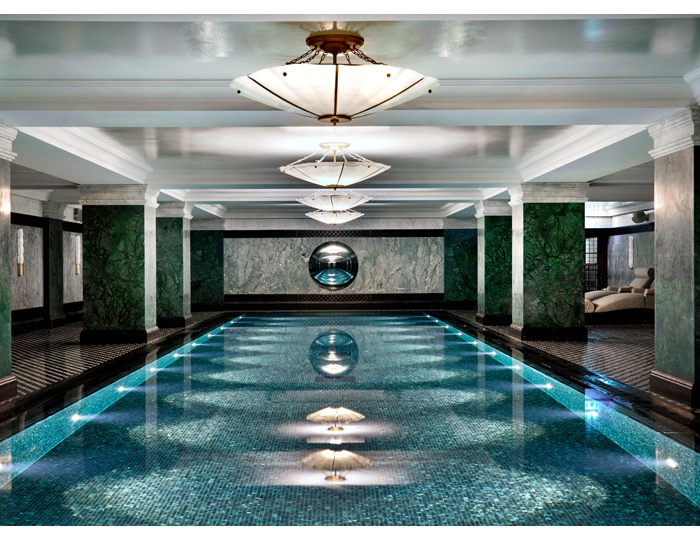 The elegant swimming pool has a ceiling adorned with original features from the bank, which creates a surreal but sublime experience when gliding across the still blue water. Finish with a spell in the Hammam, sauna or steam room to complete The Ned experience.